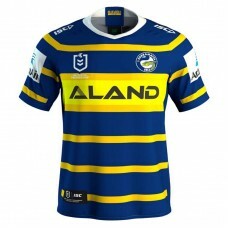 Show your undying support for the Eels this season with the Parramatta Eels 2019 Men's Away Jersey. 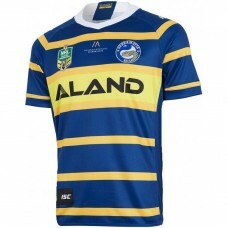 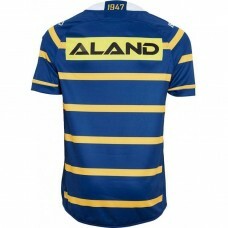 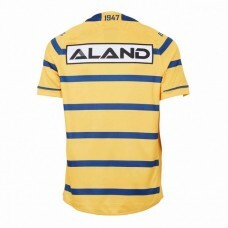 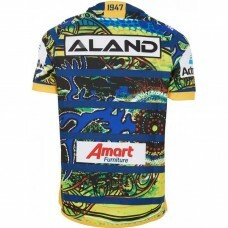 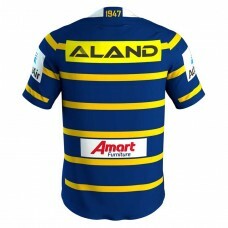 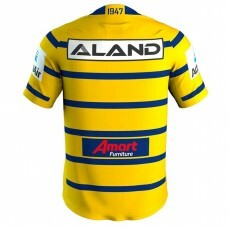 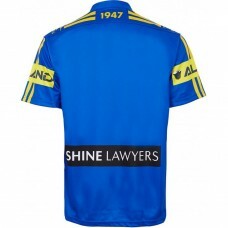 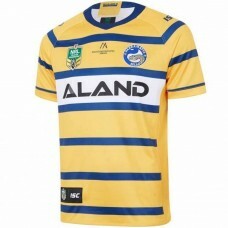 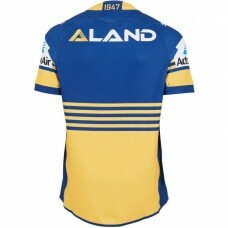 ..
Show your undying support for the Eels this season with the Parramatta Eels 2019 Men's Home Jersey. 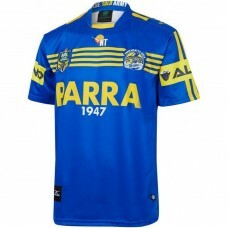 ..
Pay homage to the legends of an Eels dynasty, with this Parramatta Eels 2018 Men's Heritage Jersey. 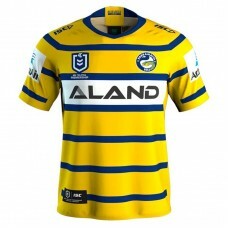 ..
Show your undying support for the Eels this season with the Parramatta Eels 2018 Men's Home Jersey. 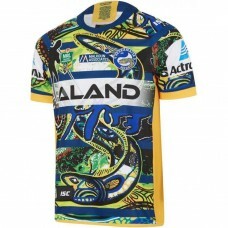 ..
Pay homage to the Indigenous and Torres Strait contributions to the game and represent the pride of ..